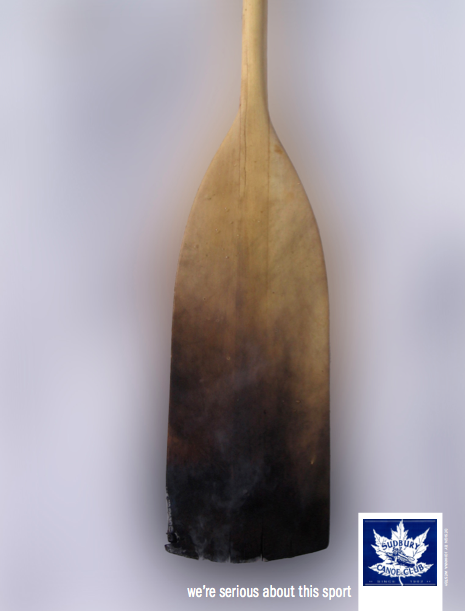 Every SCC Member must complete an Orientation Lesson for the type of paddling equipment they are using; i.e. If you’d like to kayak, you need to first take an “Introduction to Kayaking” Lesson. These lessons are available at time of purchase of your membership online, or at any time throughout the season as an individual purchase for a fee of $20. Dates for available lessons are listed in the store item. After purchasing your membership and completing at least one lesson of any of our paddling disciplines, you can then receive a Club Access Card (aka FOB Card). The price of the card, is included in your membership. If you purchase a membership and do not purchase an introductory lesson, your membership may be suspended without warning. Due to strict insurance requirements, all SCC members need to be properly orientated to the activities they are participating in. The same requirements for Orientation Lessons apply for in person registrations. Although we strongly encourage members to purchase their 2019 membership online, we will still accept paper registrations. 1. Fill out the SCC Registration Form (available online or at the SCC office). 2. Complete the SCC Release of Liability Form (one per member). 3. Submit the completed forms and payment (mail in or drop off). 4. Choose a program and get certified (email program instructors to register). As a member of the Sudbury Canoe Club, and after being qualified to use any of the club equipment, you will be issued a key card that will allow you access to the club equipment during daylight hours. Lessons are required for first time users of any club equipment. Most lessons are free or moderately prices. The club will provide all paddling and safety equipment. Members can sign up for day trips to several locations around northern Ontario. Paddle the crystal clear waters of Georgian Bay on a guided sea kayak excursion, or come play with us in the Secord Rapids on the Wahnapitei River one evening. There are several events to choose from throughout the summer. Enter the Sudbury Fitness Challenge Canoe Marathon in June, paddle under the fireworks on Canada Day, or mingle with other members at one of our social events. Stay up to date on our events by following us on Twitter and Facebook, and checking your email for the club newsletter. Members are welcome to invite guests to join them on the water. The guest fee is $20 payable at the club on the day the guest accompanies the member, prior to getting on the water. A guest waiver must be completed (available onsite).